On behalf of The Kit, lovely Clothing Kit Editor Vanessa Taylor and I had some fun last week filming a segment with Global Television&apos;s Marianne Dimain. 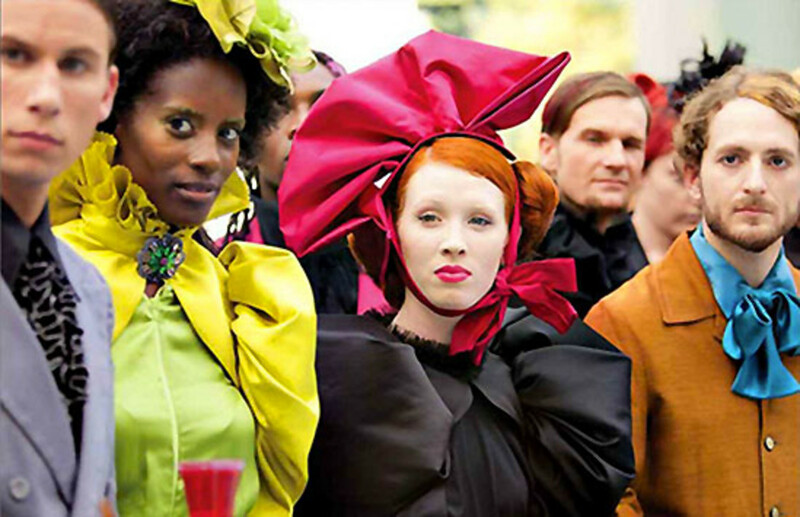 We took a look at style and beauty inspired by The Hunger Games, particularly the colour-crazed Capitol of Panem. Essence Colour & Shine Eye Shadow in Wear It! Have you worn any makeup or clothing inspired by The Hunger Games?